This camp was our first ever bush camp. It promised to be a relaxing, and enjoyable camp. 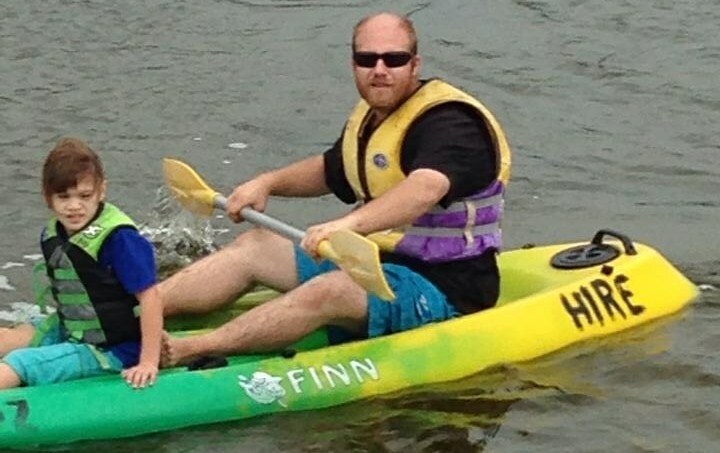 The children and families enjoyed beautiful weather and lots of water based activities. 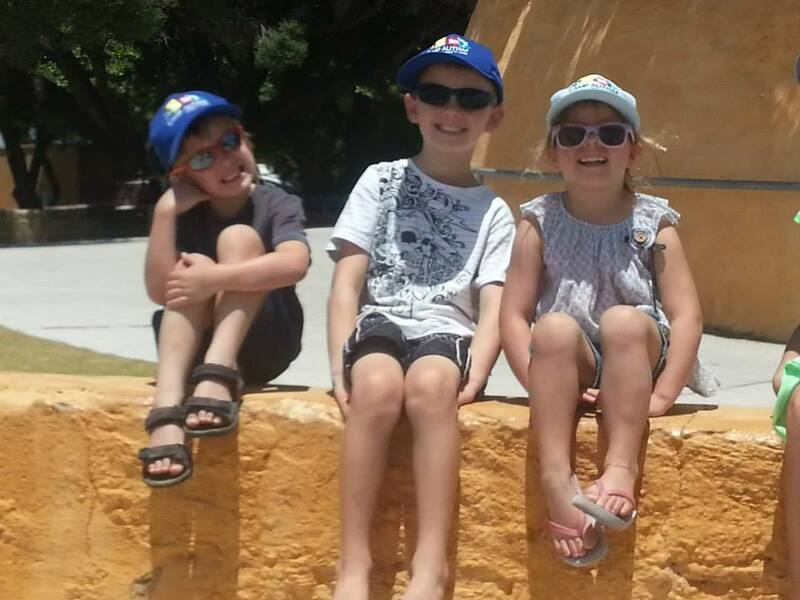 The Australia Day long weekend called for bbqs and lots of fun in the sun. Camp Autism premiered the recently purchased projector and screen at this camp. Families also attended the Xcape fun park. Mothers Day fell on the weekend of our relaxed Moore River Camp! 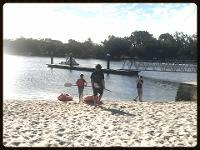 There was plenty of kayaking, paddle boating and fun in the sun. We treated our campers to a delicious Mother Day breakfast to top off a great weekend! This was a smaller camp with 13 families attending, but by all accounts everyone had a wonderful time. 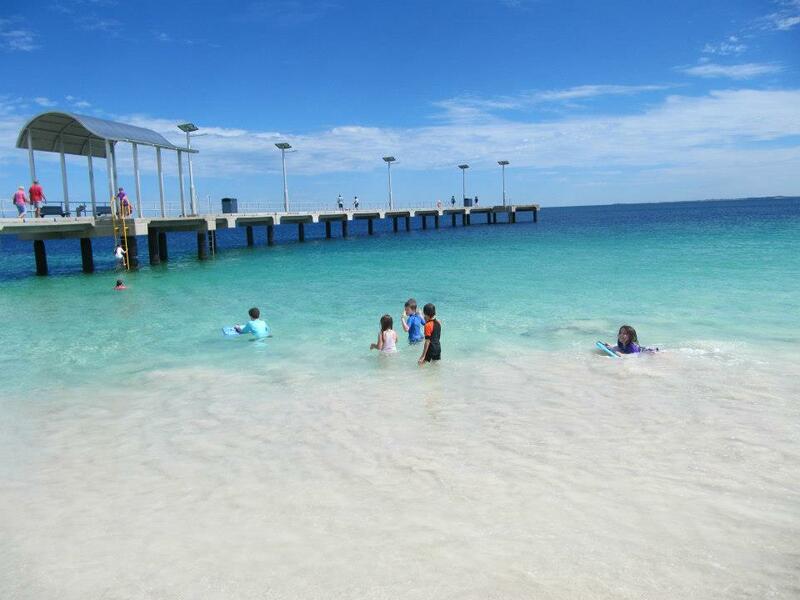 A photo challenge was set and most families walked the Busselton Jetty. The heated pool at the resort was well used and many craft items were created. 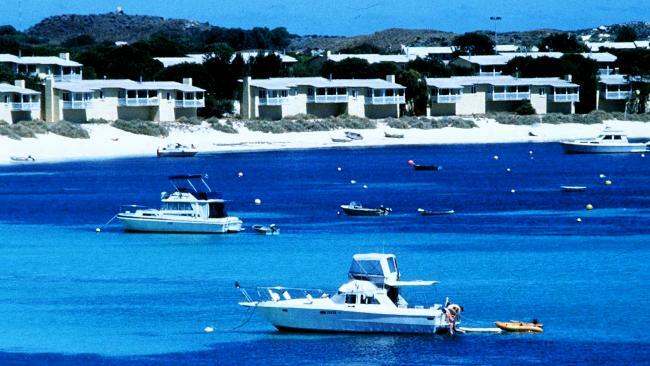 Another first for Camp Autism, heading over to Rottnest. The ferry ride over was a bit choppy but plenty of fun was had over the weekend. Lots of exploring and time at the back including a visit to the Just 4 Fun aqua park. Great weekend away, one of Camp Autism favourites spots. Kids had lots of fun had at this camp with feeding the Geese, ducks, goats and Alpaca. Nice weekend away amongst the trees. 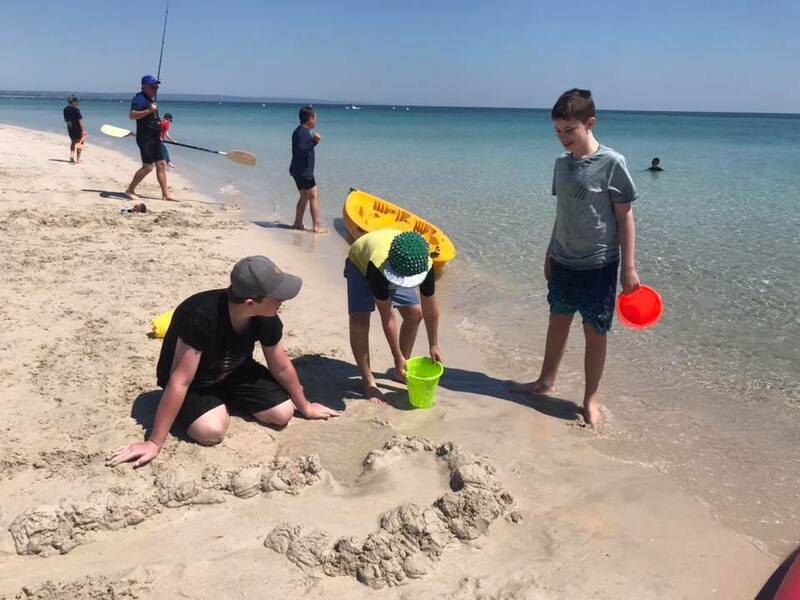 Jurien bay camp this year was held in March and the kids had a ball. A lot of time was spent out on the kayaks and body boards. The bouncing pillow was a hit as usual and there was a lot of craft and free time. The police visited and the children took great pleasure in clambering through their car. Lots of fun had at this camp with a visit to the Alpaca farm, movie night and a scrumptious spit roast buffet for dinner. The kids loved jumping on the pillow and playing mini golf provided by the resort.